Being independent, taking care of our own daily needs and living the way we want to is a vital component of life for most people. Sometimes, however, that independence can fade away with the aging process. 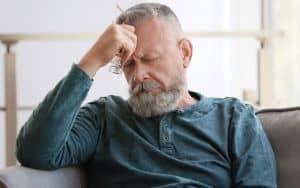 Often older adults who have health or memory issues have to face the sobering reality that they can’t do the things they used to do on their own. Everybody’s reaction to a loss of independence is different. “Their experience is unique to them,” says Dr. Cheryl Phillips, senior vice president, public policy and health services for Leading Age, an association for not-for-profit aging service providers. In a typical scenario, the family sweeps in and declares that a parent can’t live alone anymore based on their health, agility or state of mind. 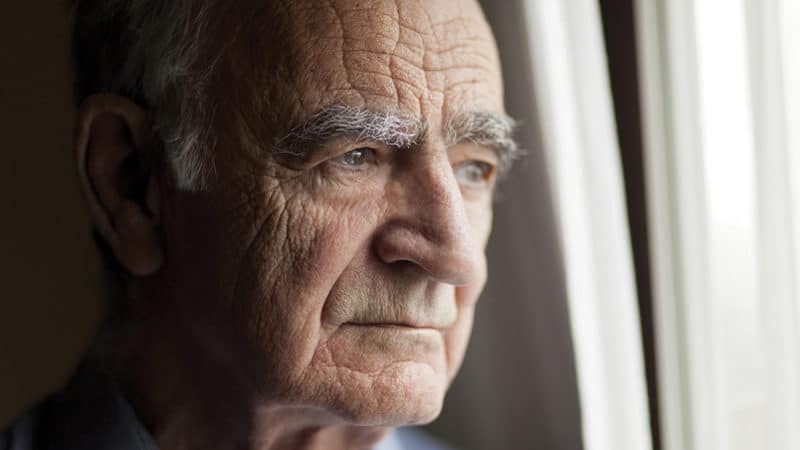 Talk of home health care or assisted living heightens the stress of the aging parent. “When we go in most of the time the patient says ‘I don’t need help. 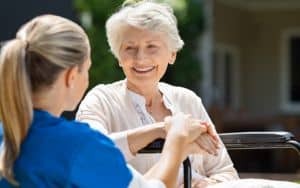 I have lived here all my life,’” says Dawn Beninghove, a registered nurse and founder of the home-health-care services firm Companion Extraordinaire. People have varying degrees of frustration about the situation. “A lot of times patients understand that they have lost independence but they don’t want to believe it,” says Allison Fillmore, clinical nurse manager at Bon Secours Home Health Care. “They don’t want to lose that independence but at the same time they have to give up something because they could injure themselves or someone else” due to declining health or mental alertness. There are a small group of risk factors that signal someone may have trouble accepting a change in their lifestyle. Anyone who has anxiety and/or a negative attitude may have a more difficult time transitioning to home health care or assisted living. 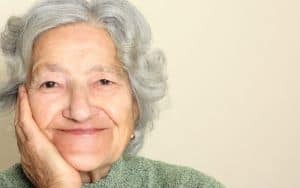 “Some people with visual or hearing impairment may find it harder to socialize and meet people,” says gerontologist Jenny Inker, a licensed assisted living facility administrator in Virginia and an instructor in the VCU Department of Gerontology at the VCU School of Allied Health Professions. Any lifestyle change can be challenging, especially if someone has a negative mindset. Looking at it as an opportunity and not a challenge promotes the positive aspects of the situation. A move to assisted living, for example, means they won’t be responsible for home maintenance or repairs. It also means they have the opportunity to meet new people and take advantage of social activities. “People who do well tend to be people who feel they were well prepared,” says Inker.